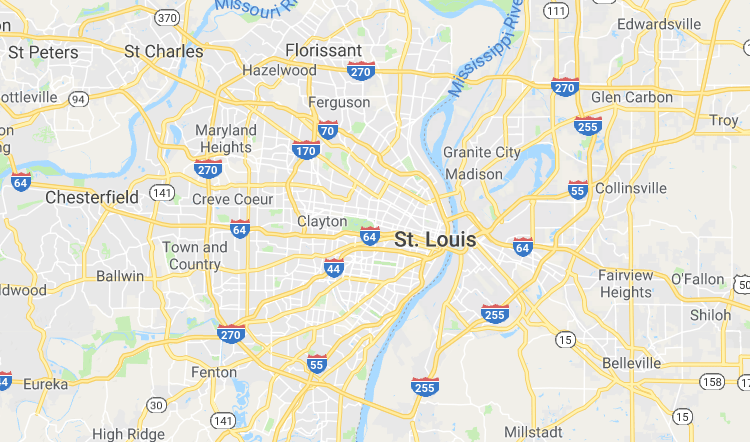 Bio-One’s rodent dropping clean-up services specialize in the removal, decontamination and disinfection of animal waste in the St. Louis Area. Rodents are more than bothersome creatures. Rats, mice, bats and pigeons - common household pests - can transmit viral diseases via unattended urine, feces and saliva. Often, their bacterium is airborne and can affect food and water sources found in homes and businesses. Several diseases can be found in rodent droppings, including leptospirosis, a bacterial disease commonly found in food and water sources; arenavirus, a viral disease that can cause extreme sickness; and hantavirus pulmonary syndrome, also a viral disease contracted through contact with rodent droppings. 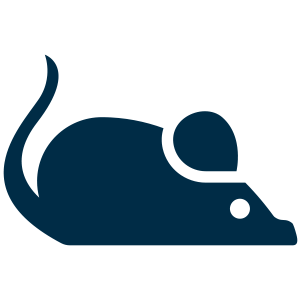 Our technicians can properly remove rodent waste and disinfect areas affected by rats, mice, bats, pigeons, cockroaches and other rodents. Although dry and longstanding, these droppings can still carry bacteria and parasites, especially in badly ventilated areas. COPYRIGHT© 2018 BIO-ONE STC. ALL LOCATIONS ARE INDEPENDENTLY OWNED AND OPERATED.